Welcome to the Bay Area Chapter! Our chapter officially launched on Sunday, September 16th, 2018, at our Walk & Roll event – thank you to everyone who took part in this fabulous day! We are excited to announce that our region will be hosting the next FSHD Family Day Conference, held Sunday, April 28th, at the Stanford School of Medicine. We hope you’ll be able to join us! Details & registration can be found HERE. We have engaged many exciting speakers – it’s an event you won’t want to miss! Our goal is to build a supportive community for people who have FSHD, and also keep our group in touch with the most current research. We hope to build a community that will grow in number, as well as getting to know each other better. To contact us directly, please email: BayAreaChapter@fshsociety.org. 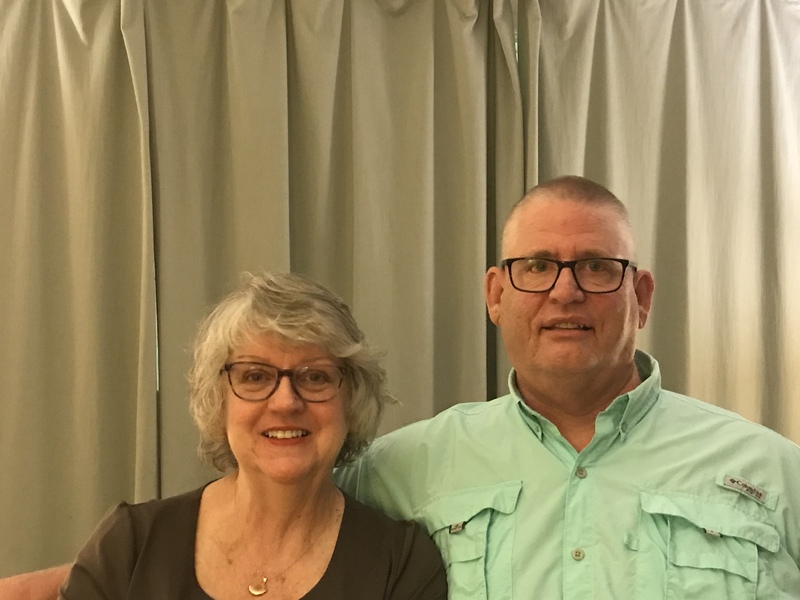 Kent: I was diagnosed with FSH in 1982, and by that time, I’d already had some of the symptoms for about 10 years. Sue & I attended our first meeting of the Society about 2 years ago, and for me, that was the very first time I ever met somebody else with FSH, and it was amazing. Sue: It’s been really great to meet each other and our families, and talk about support. What we’re hoping for is a building of that community. We are both recently retired. Kent spent 27 years as a clinical psychologist at the VA hospital, and continues to be involved in some related research and writing. Sue retired from a tech company, and has been enjoying having extra time to spend with family. Sue also recently taught a class in healthy cooking for cancer survivors at a Kaiser in Santa Clara.